My name is Matthew Nameth and I am the president of Modern Process Plumbing LLC. I would like to take the time to introduce you to our company and our services. Collectively, we have over 40 years of field experience ranging from common residential installs, to complex industrial and commercial applications like schools, hospitals, factories, resorts, and institutions. These years of field experience not only help us run an efficient project, but also assure the customer that they are getting the most accurate pricing. We have a more clear vision than our competitors on the unforeseen events that are all-to-common in the construction industry. This helps assure our customers that when they get a quote from us, it is correct, and we have not missed any details of the job. Over the years, Modern Process Plumbing has experienced growth year after year and we continue to build customer relationship by delivering projects on-time and within budget. We have completed numerous projects on time and within budget. MPP is always current on all of our licensing and we currently carry two million dollars of liability insurance. Our current service area includes the following counties in Ohio: Medina, Cuyahoga, Summit, Lorain, Wayne, Ashland, Holmes, Stark Lake, Geauga, Portage, Richland, Huron, Erie, and more. Full Service Commercial Plumber, New Construction, Remodels, Large Projects, Industrial Sites. 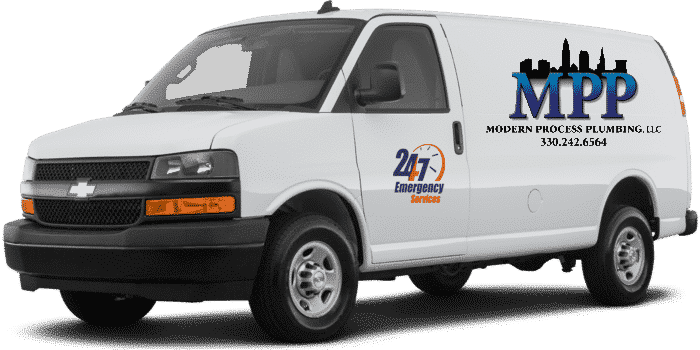 Full Service Residential Plumbing Services, Toilet Repair & Installation, Pipe Repair, Sewer Repair, Hot Water Heater Installation & Repair, 24/7 Emergency Service. Complete Sewer Repair Services, Sewer Repair & Installton Services, Sewer Pipe Blockages, Sewer Pipe Leaks. Hot Water Heater Installation & Repair Services, Tankless Water Heaters, Hybrid Water Heaters, Gas & Electric Water Heaters. Water Heater Pipe Repair. Complete Drain Cleaning & Repair Services. Sink,Tub, & Shower Drains, Whole Home Drainage Systems. New Installations and Remodels. Complete Sump Pump Installation and Repair Services, New Sump Pump Systems and Replacement Systems. Sump Pump Plumbing Systems. 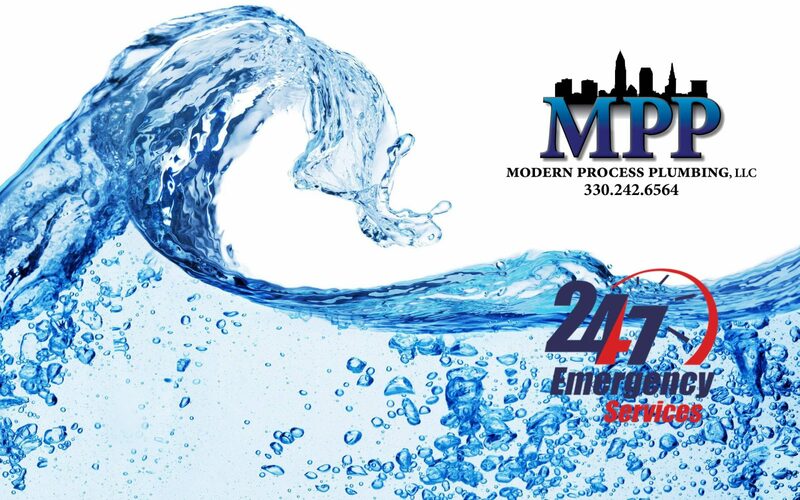 Modern Process Plumbing has helped hundreds of Businesses in Northeast Ohio including Medical Facilities, Pharmacies, Restaurants, Water Parks, Gas Stations, and so many more. 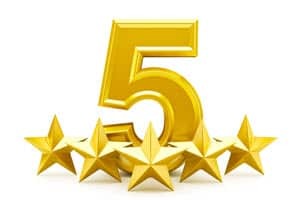 Through our Dedication and the Best Commercial Plumbing Repair Service in the Industry he have formed Great Partnerships with Mold Remediation Companies, Fire and Water Damage Restoration Companies, and Full Service Contracting Companies throughout the Area. Plumbing emergencies happen at the worst time.It does not have to be stressful. Our team of plumbers understands the frustration you are feeling. 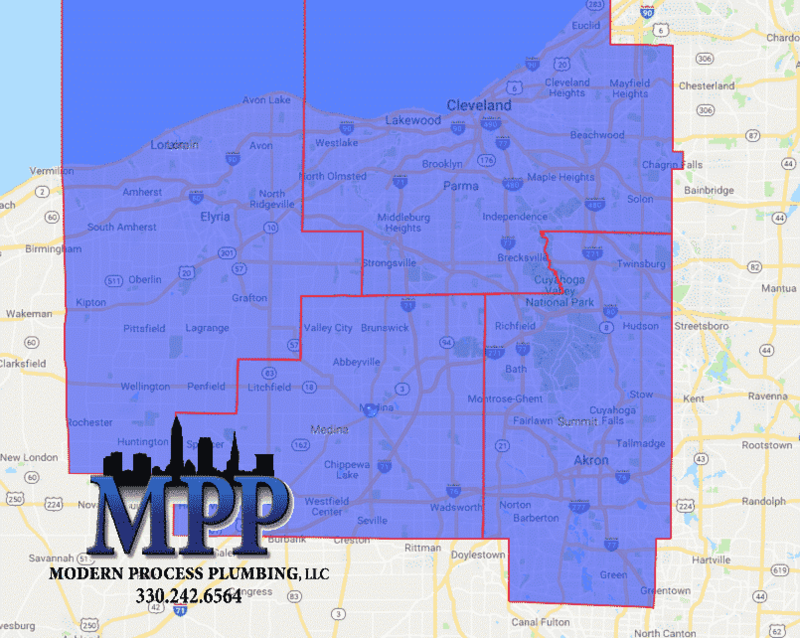 At Modern Process Plumbing you will find fast response times with easy to work with Cleveland/ Medina area plumbers. 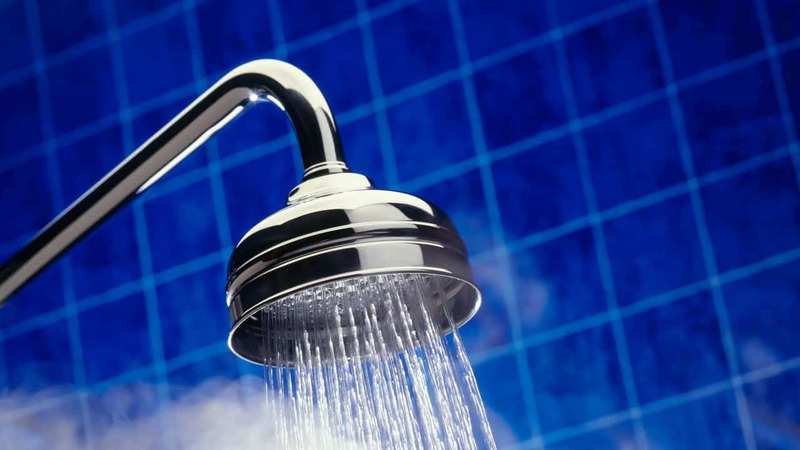 Modern Process Plumbing is your Hot Water Heater Experts. We dozens of different options to fit your needs and budget. 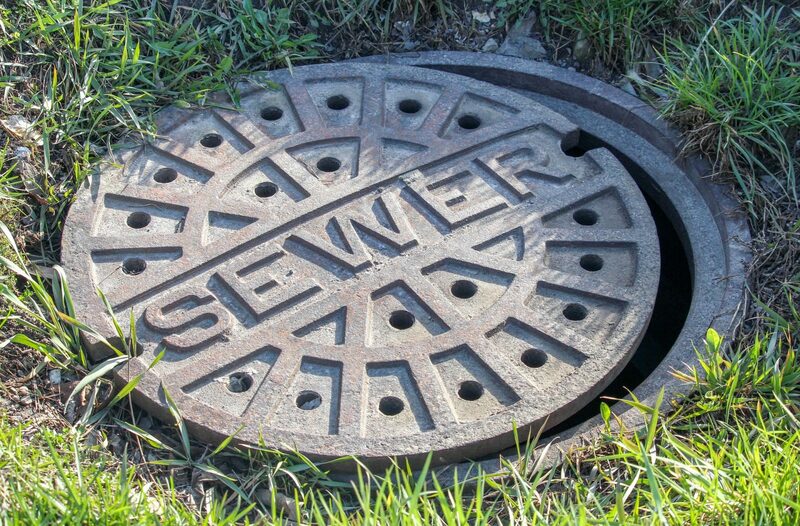 A Clogged or Damaged Sewer Drain can be someone’s Worst Nightmare. A slow drain or Bad Odors are the first signs of a problem with your Sewer Drains. We use the best technology including Video Pipe Inspections, Water Jetting, and Drain Snaking to not only fix the Pipe but stop it from happening again. Have an Overflowing Toilet and The Plunger Isn’t Cutting It? Have a Noisy Toilet That Always Runs? Is It Time To Update Those Mint Green Toilets? Adding a New Bathroom? Modern Process Plumbing has dozens of different Toilets that fit any style and budget. We are a Full Service Plumber that can fix your current Toilet and ensure it lasts you for years. Drains are the Most Under Appreciated part of your Home’s or Business’s Plumbing Systems. From the Shower Drain all the way to Your Sewer Line Drains, proper maintenance and observation will ensure you don’t have any Clogged Drain Pipes or Sewer Drains. Modern Process Plumbing uses the newest and safest technological techniques to Clear Clogs and Clean Drain and Sewer Pipes. 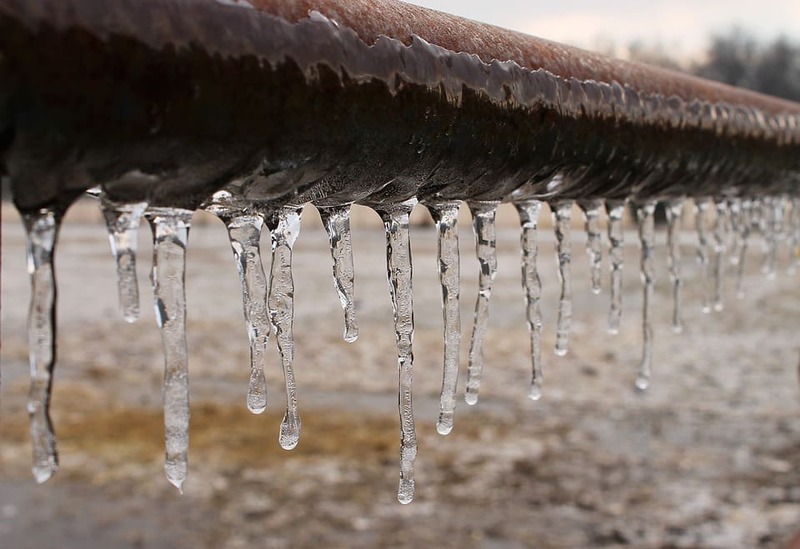 Frozen Pipes left untreated can cause thousands of dollars in damage and can lead to health concerns down the road. As water freezes air gets trapped in tiny bubbles expanding the water into ice. Most piping is still copper and therefore has little resistance to expanding. Once Copper pipe expands it becomes brittle any any bump or weak spot can burst. Now when then the pipe thaws out you will have 4 to 8 gallons of water bursting out every minute damaging everything in its path from furniture, family heirlooms, electronics, but the greatest threats are not from the water but what the water leaves behind, deadly Black Mold. According to the latest survey, over 60% of American homeowners have trouble with below-ground wetness that causes issues with the foundation of the home or small business. The worst effect to homeowners is flooded basements which in some cases affects their home management techniques and even more serious their health due to Mold and Mildew growth. 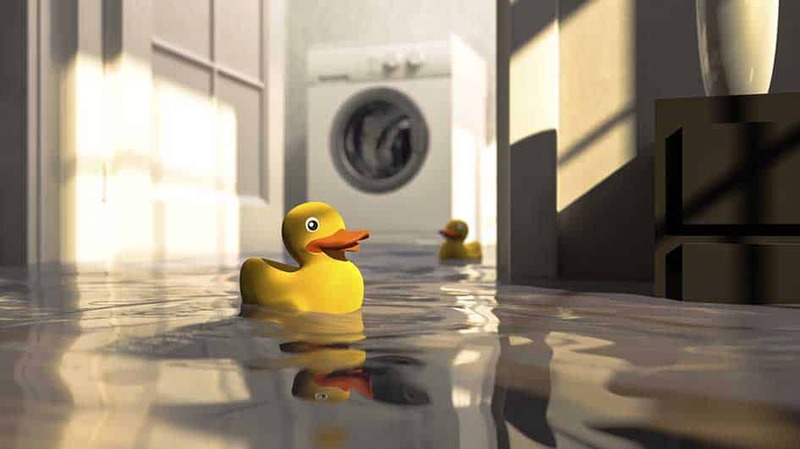 Even a little amount of water can cause so much damage to your property that is why it is important that you take immediate action in solving the problem. Contacted Modern Process Plumbing LLC when our hot water tank went down and they were out at our house immediately. Can't say enough good things about Matt and his team - they were professional, personal and efficient. 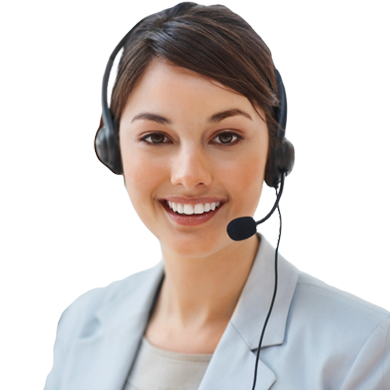 Very customer focused approach - explained what was wrong, provided a solution and did it all very quickly. I would recommend them very highly. Quick, friendly & efficient. Price was as discussed & work was done as discussed. Called yesterday they came out today. Very pleased with the service will use them again! They definitely made the Impossible, Possible! Had a frozen pipe in my basement on Sunday and Called Modern Process Plumbing and talked to Matt. Matt came out in about an hour and looked over the plumbing system in the basement. After a quick dethaw, Matt helped insulate any trouble areas. 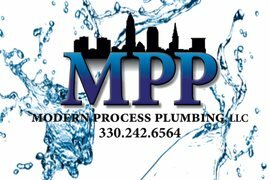 Modern Process Plumbing is a great company and they were available to me even on a Sunday. Plumbing issuesdon't always happen from 9am-5pm. That is why we are here for you 24 hours a days, 7 days a week. Don't hesitate and let's get started! Contact us for a free quote today.